This is bigger than a review for us over here at Brothers Perspective Magazine this is an endorsement on behalf of Hip Hop History. 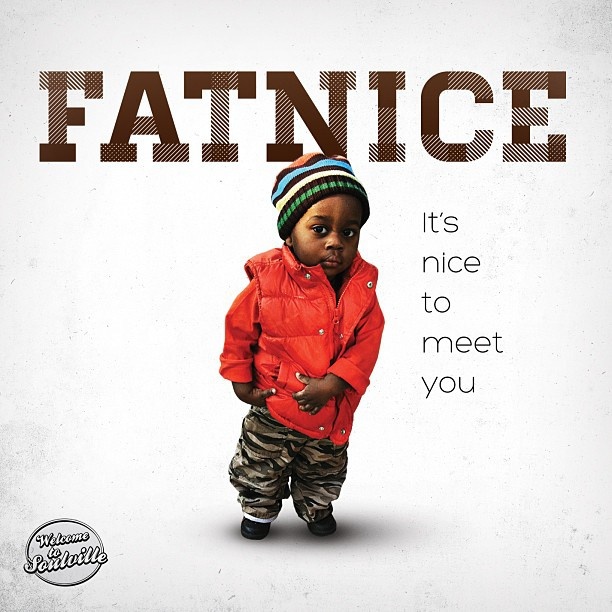 Fatnice has blessed us with an advanced copy of the amazing “It’s Nice to Meet You” CD. This is an album that is reminiscent of Mains Sources album Breaking Atoms with a Chicago / Philly vibe throughout. 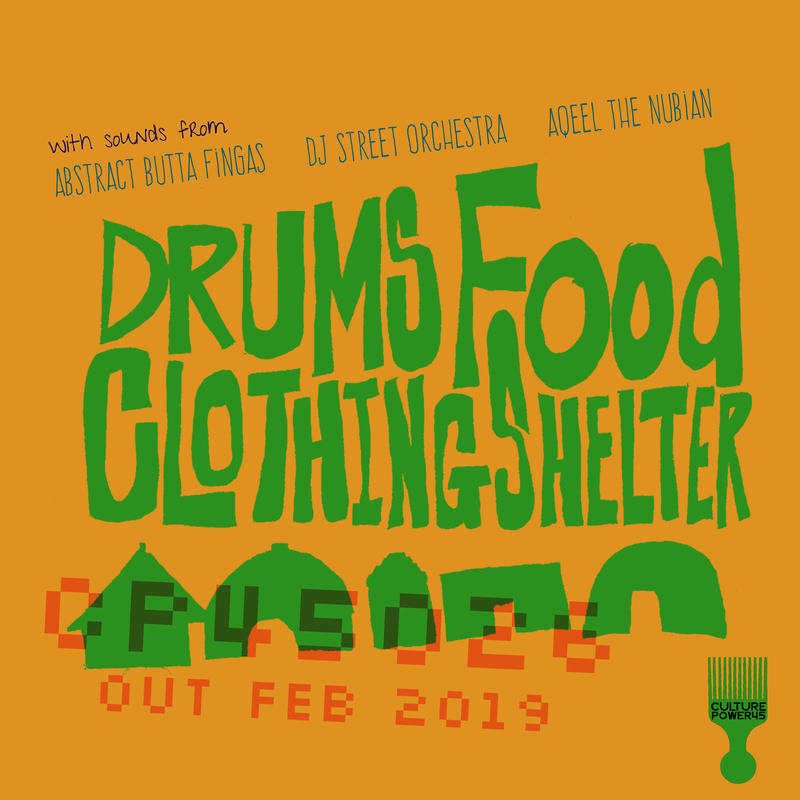 With very jazzy beats and well placed samples all over the joint. Throughout this 16 track epilogue I’d say it’s something similar to a master thesis. 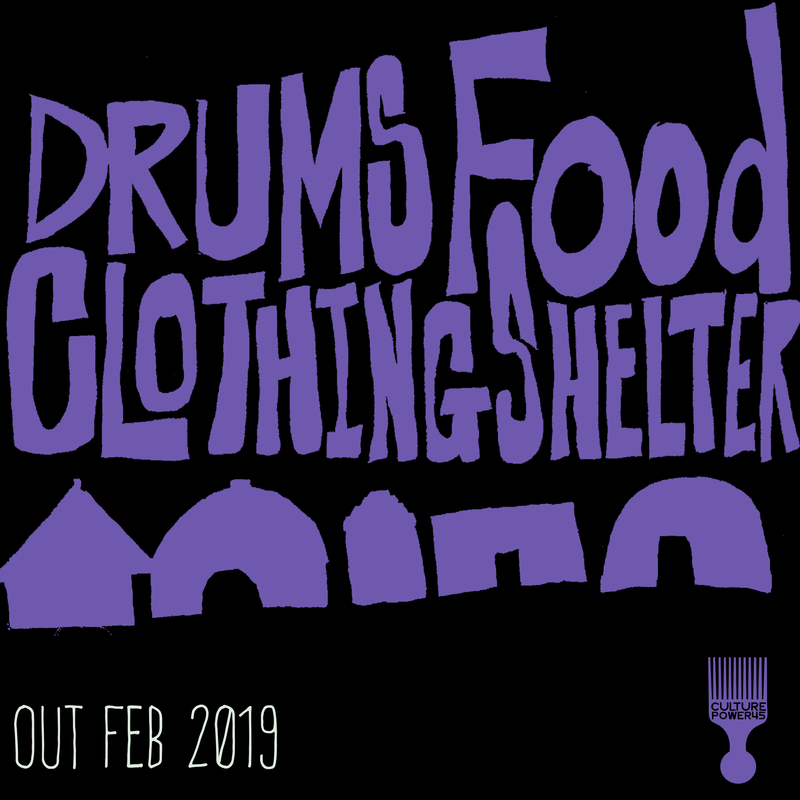 Lyrical Fitness is one of the strongest tracks due to the effortless rhyme patterns and ridiculous word play on the song. 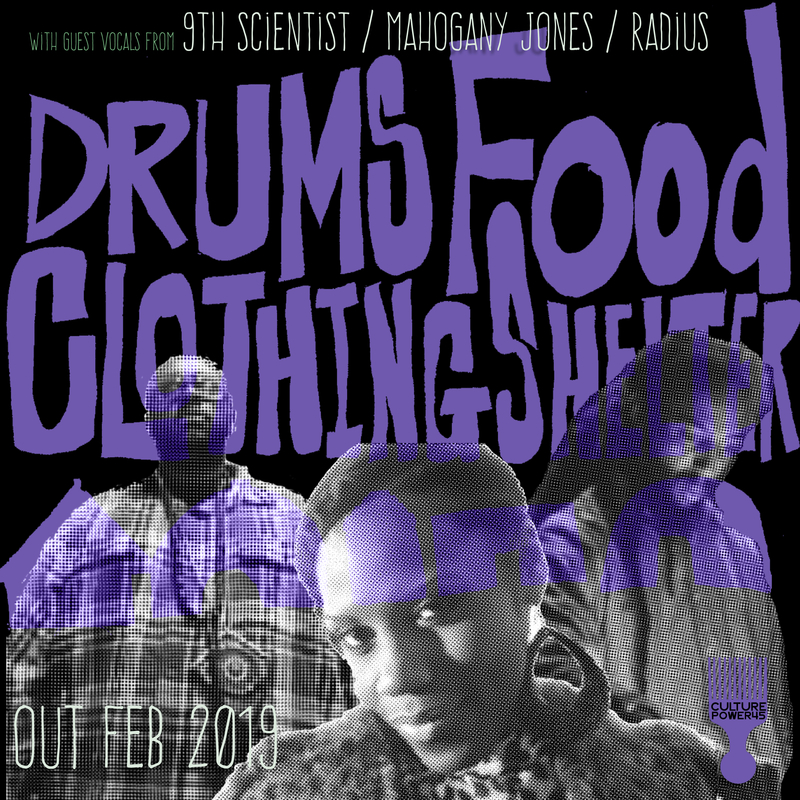 Deep embraces Fatnice’s eloquent story telling that features Ruby Dee and Mos Def as a part of the Beatsmifs theme. And once you take in Each and Every day and Watercolors which features Charlie K you will be blown away. Now it sounds like I’m just giving my view point, don’t take my word for it; check it out for yourself. Oh we need peace Love, Unity and Having Fun.